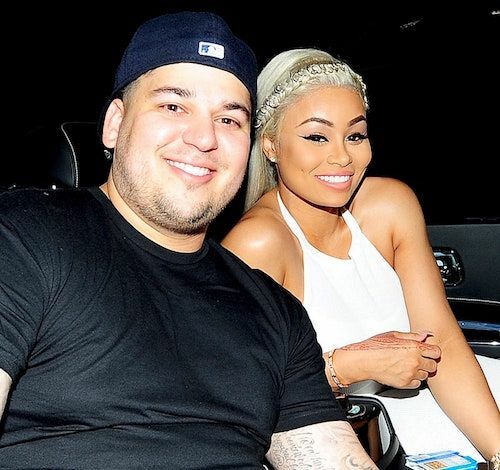 Blac Chyna Says Rob Kardashian Threatened To Kill Himself, Both Exchange MORE Abuse Claims! 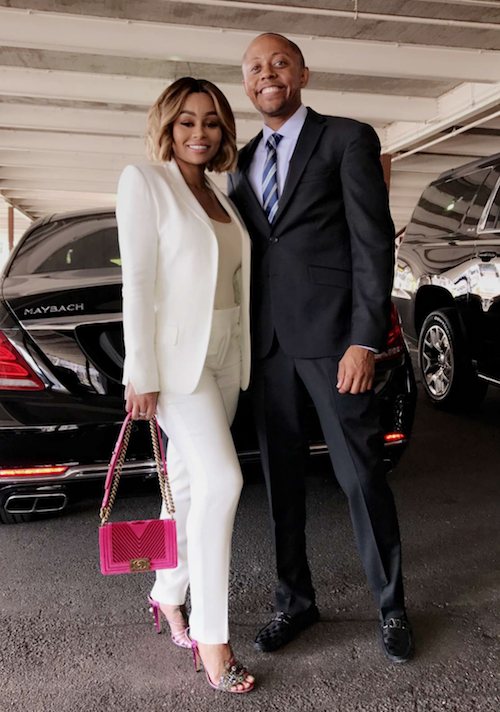 After appearing on ABC News this morning with her side of the story, a "devastated" Blac Chyna now says she's scared that Rob will try to use his gun to end his own life. It's no secret that Rob has had emotional (and possibly mental) struggles over the last few years. Struggles that he claims Chyna helped him get through with her cooking and fitness routines. Chyna revealed today that Rob has a gun and has threatened to kill himself, so she's now "terrified." It's unclear when Rob made this alleged threat or why Chyna is just now speaking about it. Chyna's celeb lawyer, Lisa Bloom, filed new docs Monday, adding to her clients claims of violence. As we reported, she says in addition to Rob attacking her in April, that same month, Chyna now says Rob punched her, knocked her to the ground and she ran in fear to her bedroom, where Rob punched a hole through the door to get at her. Chyna (pictured above looking courtroom ready with her other lawyer Walter Mosely) and Lisa made their way to the courthouse at 8:30am PST to file the papers and talk to the press about winning their set of restraining orders against Rob. Rob's lawyer, Robert Shapiro, tells TMZ, Rob's cyberbullying last week was "a spontaneous reaction that he regrets." We're told Shapiro will appear on Rob's behalf and immediately tell the judge there is no need for a hearing because Rob has no interest contesting her request for a restraining order that prohibits him from posting personal information about her and intimate photos as well.